The 300 Winchester Magnum is a well established cartridge in the US arsenal. Recent modernization initiatives focused around rifles and ammunition are advancing the effectiveness of this proven cartridge. 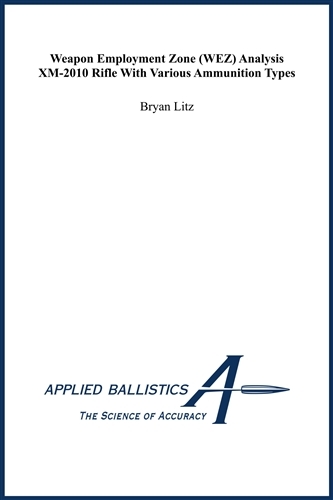 This Weapon Employment Zone (WEZ) analysis [REF 1] is intended to quantify how the hit percentage of the 300 Winchester Magnum is improved thru these modernization efforts. 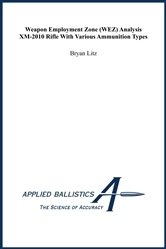 Primarily the ballistic performance of various ammunition types will be evaluated.